Show off a piece of your Seattle Seahawks Seahawks pride with this Seattle Seahawks 20x20 Uniframe Framed Posters. This Framed Posters features a 20"x20" Wood Frame with Glass that is Ready to Hang. 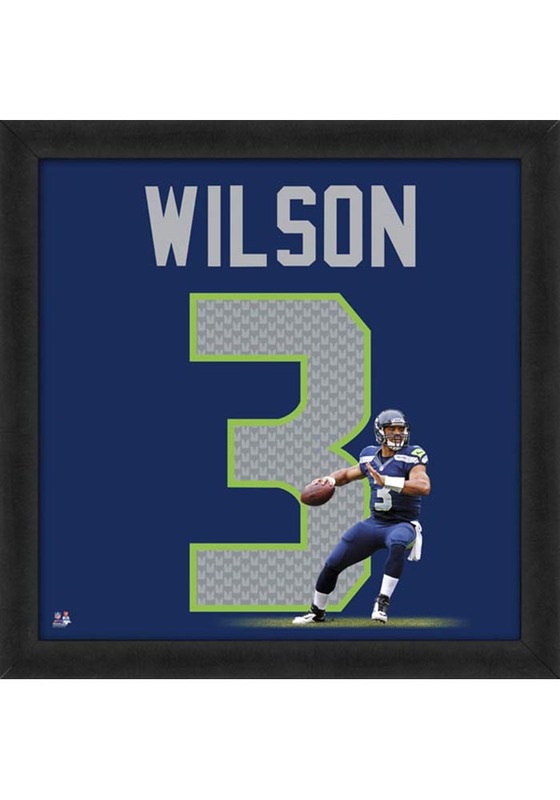 These Photographic representation of your favorite player's jersey will look amazing in you home, office, family room, or kids room.. Go Seahawks!